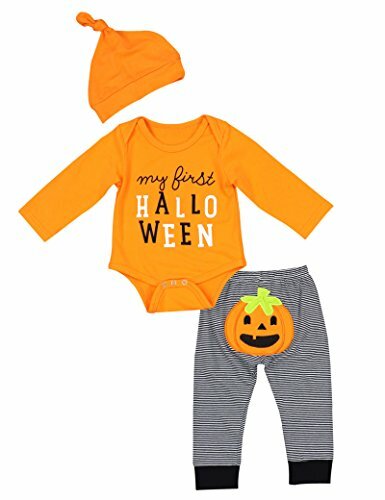 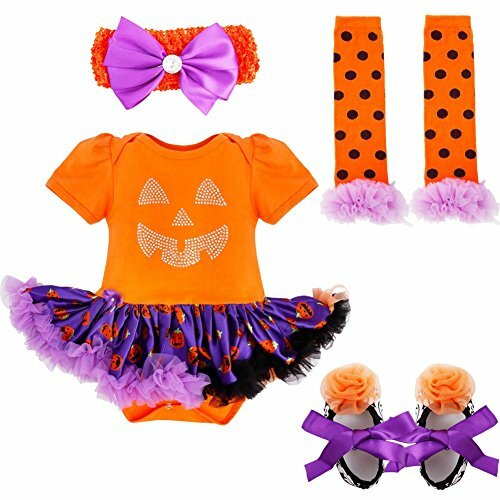 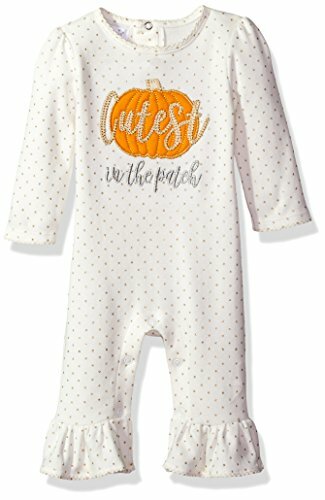 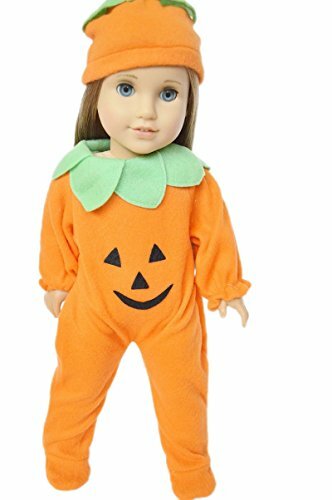 These adorable 2 piece pumpkin outfits are soft and comfortable. 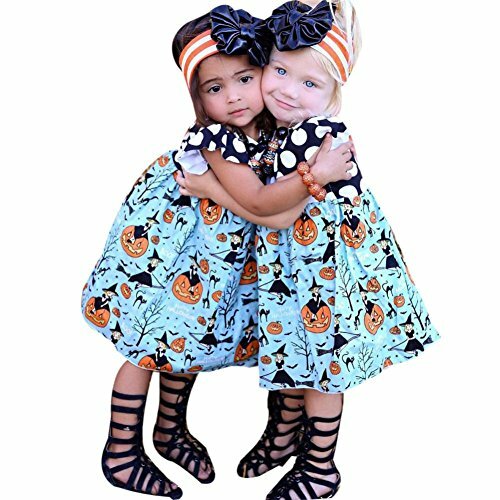 Just in time for fall, these girls Halloween outfits are made with 100% high quality soft cotton. 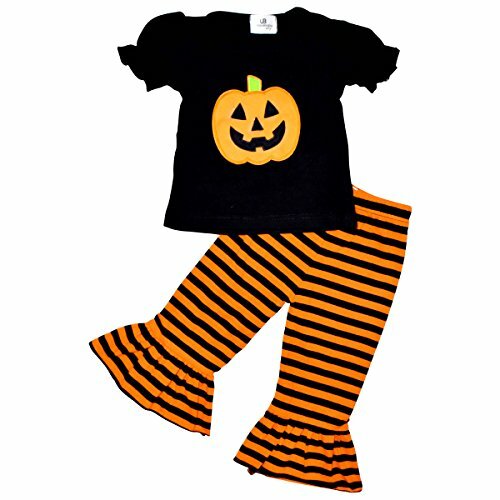 A pumpkin top and cute orange and black striped pants to make sure your baby spends this fall season in style.